We have started a new format for connecting with staff this year and are holding monthly meetings via Zoom as a way to see each other (think mini-reunion!) and discuss pertinent topics of interest relating to camp. 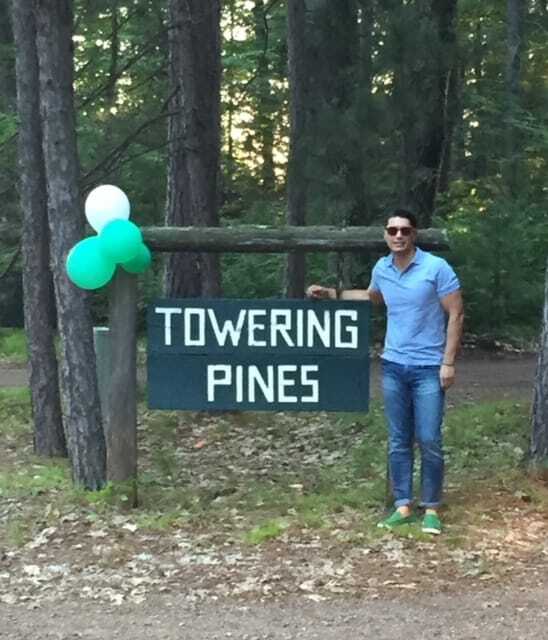 Recently we asked 4 alums to join us and share their insight on how working as a counselor at Woodland or Towering Pines has benefited their career (and life!) success. Let me just say that we were BLOWN AWAY by what our panelists shared – each person had very specific skills and experiences learned at camp that transferred to the ‘real world’, be it in the workplace or at home and raising a family. Let me introduce you to Jaime Moreno-Valle, a former camper/staff member, who was one of two Towering Pines representatives on the panel. Jaime started camp at the age of 7 and remembers being a counselor in Cabins 2-3 with the extremely energetic younger campers. 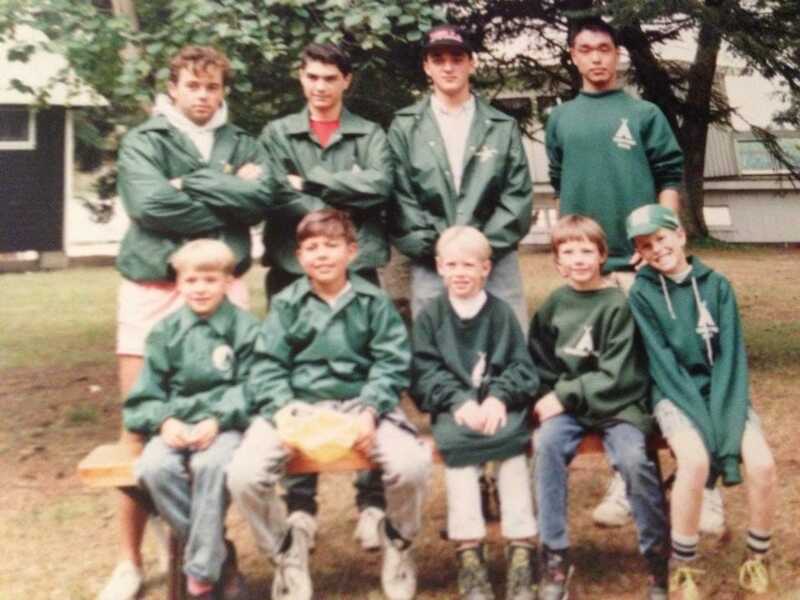 He was a camper/CIT for five years and a staff member for six. Jaime could be found at the waterfront, Craft Shop, riflery range – you name it, he was there! 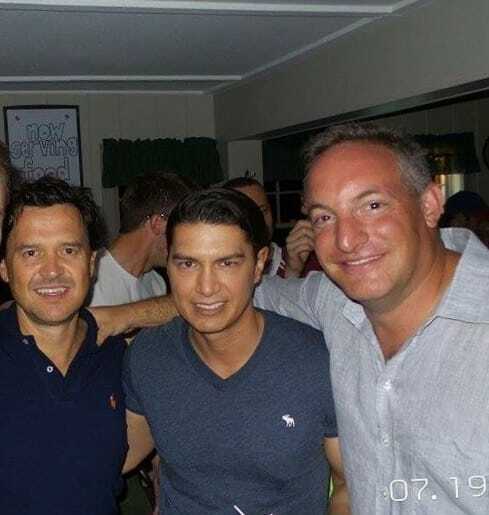 Jaime is now an attorney, licensed in Mexico & New York and soon, Washington DC. He practiced corporate law for about 8 years and for the past decade has worked in the field of international and diplomatic relations as a legal consultant in international law in DC (similar to the UN for the Western Hemisphere). Jaime shared that it is challenging to bring 34 countries together over political issues in a respectful way (which sounds a lot like being a counselor and organizing your cabin’s Lip Sync Contest number or working together to find the Mother Lode during Gold Rush)! Jaime has vivid memories of Mr. Jordan starting every morning in the dining hall around 7:00 am with his cup of coffee and preparing for the day ahead. John Jordan emphasized that you should always “be there on time and have something for the campers to do” in pre-camp training. Along with instilling a great work ethic, John Jordan modeled foresight and accountability as part of the TP Way. Jaime can trace getting exposure to people of different ages, backgrounds, and walks of life and the opportunity to meet people from all over the US and world to his camp experience. He feels that camp opens your mind, broadens your horizons and makes you more likely to be interested in what is beyond your immediate community upon returning home. This realization keeps you wondering what is next! Jaime mentioned how he went away to camp for 8 weeks, and the only communication with family and friends was through letters. He attributes being independent and self-reliant because he was forced to adapt quickly to a new environment every summer. 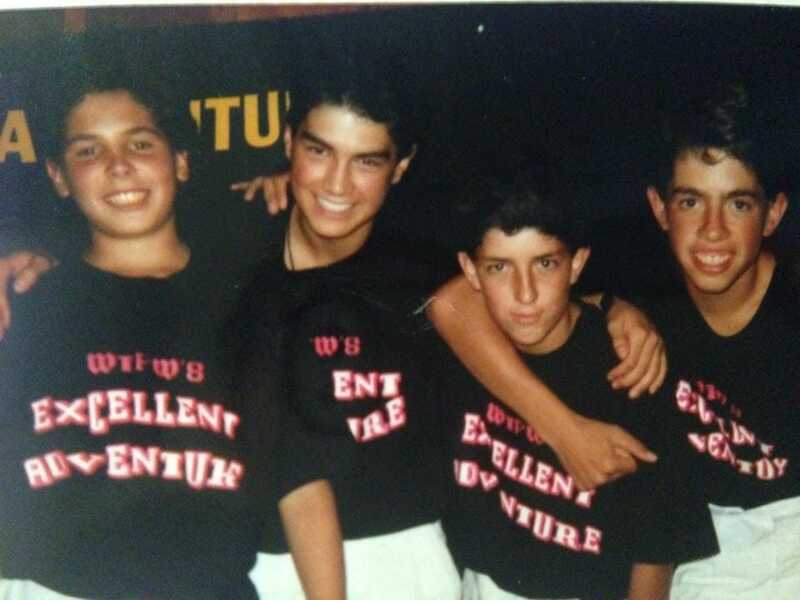 Even for someone who has been to camp before, every year is different just by living in a different cabin, having new counselors, and being grouped with a new mix of cabin mates. Jaime allows how adapting quickly was a skill learned at camp that was useful when he moved to DC. Because DC is such a relationship-based community, it is important to stay in touch with people and reconnect quickly when you see them again, just as you do with camp friends! Camp is all about developing relationships and maintaining them over time. 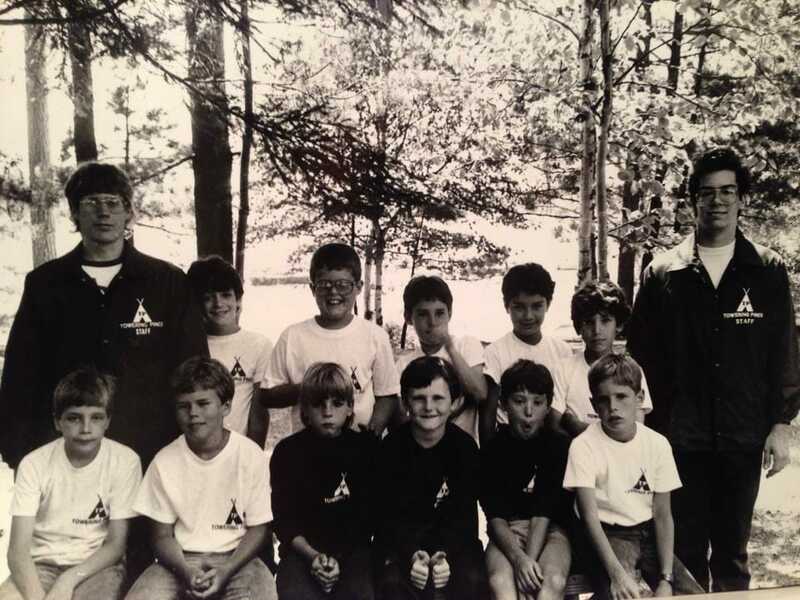 Camp is often a first job for many and teaches you accountability because as a staff member, we had to answer to Mr. Jordan as to what we were doing and why. Jaime also recounts how Mr. Jordan could fix any boat, clean the guns, adjust the sights on the rifles, restring a bow, etc. John never said, “I’m not a mechanic, I’m an educator.” To be in a management position, you need to know something about everyone’s job even if you can’t or don’t do that job yourself. Writing camper reports as a counselor every 2 weeks was also a very valuable skill for working in international diplomacy, according to Jaime. It takes expertise to find a way to frame behavior and growth to parents in a positive way! Jaime has been in a position to screen a high volume of job applicants and offered not to underestimate working at camp as a way to set yourself apart from other candidates. You can translate what you do in your role at camp into vocabulary that is specific to your field. For example, interns in a law office will often say that they “prepare binders” (which really means they were making copies). Working as a youth development specialist (camp counselor) provides the arena to practice responsibility, thinking on your feet, communication, collaboration, creativity, problem solving, management skills (AND SO MUCH MORE!) in a REAL context (not one that is contrived or made up)! You are not reading about these skills or watching a video of someone else doing them – you are gaining valuable experience firsthand. And besides, your resume may fall into the hands of someone who went to camp themselves and your experience will resonate with them as being the “real deal”! Next up – meet Dan DeLacy in Part 2 of Camp on Your Resume!